Deliveroo, the on-demand food delivery service, is celebrating its second birthday in Belfast by revealing some fun foodie facts about local eating habits. Data has revealed that the people of Belfast love to order on Deliveroo at 6:51pm on Saturdays. The most popular dishes in Belfast are as follows – to jump-start their morning, the people of Belfast love Pancakes, Bacon and Maple Syrup from Cast & Crew, followed by a Burrito from Boojum for lunch, and a Fresh Cod and Chips from Cafe Fish for dinner – all washed down with Belfast’s most popular tipple – a bottle of Casillero Del Diablo Sauvignon Blanc from The Vineyard. Deliveroo has created work for more than 130 people in Belfast, with the majority of these being the Deliveroo riders who deliver your food which is cooked fresh to order and delivered to your door within 30 minutes. Since its launch two years ago, more than 110 restaurants have signed up to the Deliveroo platform. While these include some of the UK’s favourite restaurant chains like Five Guys and Wagamama, Deliveroo also supports Belfast’s local foodie scene – over 75% of its restaurant partners are independent. 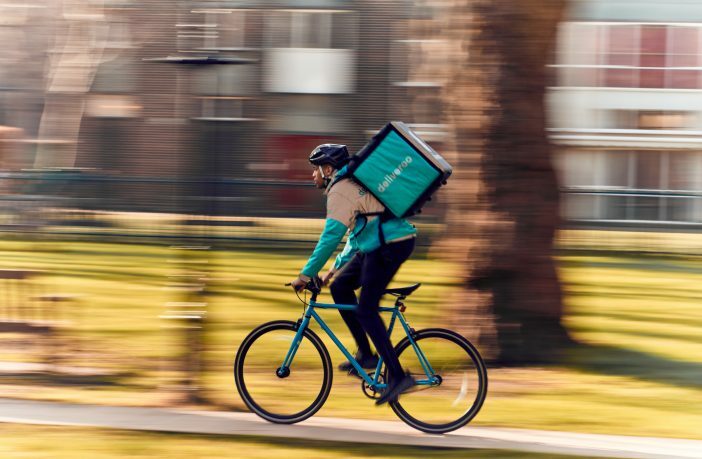 In 2017, a report by Capital Economics found that Deliveroo will create a further 7,200 jobs in the UK restaurant sector and contribute as much as £1.5bn to the UK economy by 2019. Deliveroo is focused on providing the ultimate food-delivery experience. 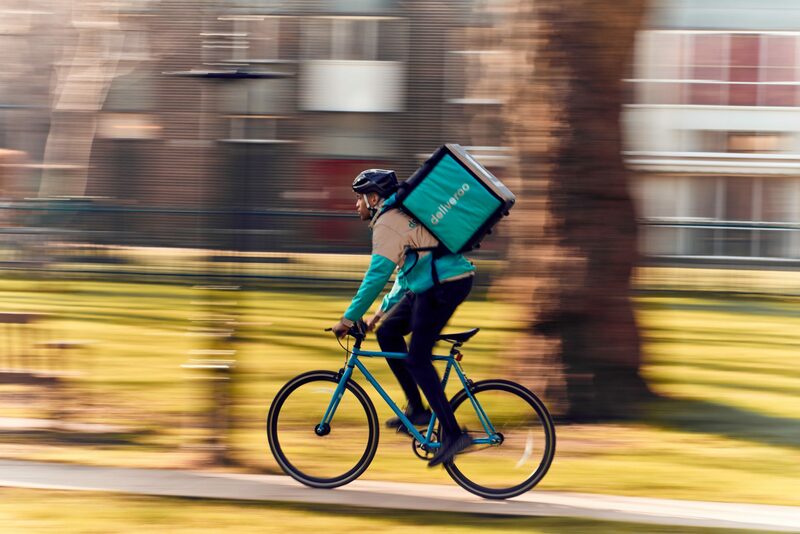 Customers have the option to schedule orders via the Deliveroo app up to one day in advance, or receive food as soon as possible between 12 noon and 11pm, and from 9am on weekends, where at the click of a button, their order will be delivered straight to their door in under 30 minutes. In February 2018, Deliveroo also launched its £7.99 a month subscription service, Deliveroo Plus, enabling Belfast’s food lovers to get unlimited free delivery whilst providing them with new discounts every month. Are You new to the World of Deliveroo? Try Deliveroo for yourself by visiting the website or downloading the app, which is available on iPhone and Android.